"Freediving - An Inner Journey between two breaths"
FREEDIVING TULUM AT ITS BEST! The Riviera Maya and The Yucatan Peninsula are incredible places for freediving in Mexico. We are blessed to be surrounded by amazing Cenotes so as to offer a maximum enjoyment and discover the underwater world of Tulum and its region. Ideally located in the downtown of Tulum, La Casa Surya is offering easy access to the Cenotes and the Caribbean sea. We are located at 15min drive only to our main training Cenotes. 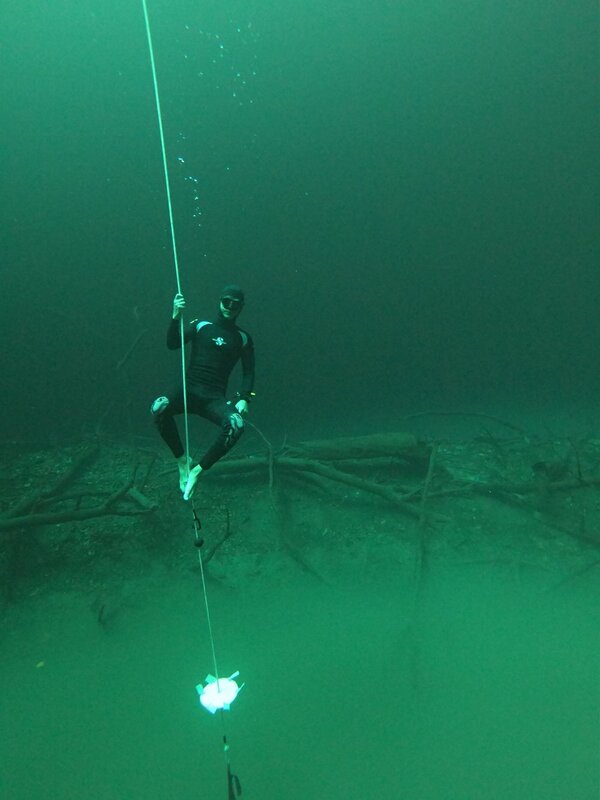 Learn to freedive in the Cenotes via our RAID freediving center “FreediveSurya”. We are offering the best facilities in Tulum for you to learn freediving in the best conditions. We aim at keeping our group small (2-3 max) to offer a maximum attention and enjoyment. We can organise courses or day trip adventures on demand and adapt it to your schedule. A modern pick up truck for a comfortable ride to the most remote locations. Start your course now and register today with our advanced on-line quality control system which integrates e-learning programmes, covering all your theory, quick quiz and exam. Practical training is completed during your stay. THE CENOTEs: Natural beauty & mystical essencE. Millenary formations in the Riviera Maya, the Cenotes of Tulum and its region are a a gift from Nature. The word cenote comes from the Maya “dzonot,” which means “cavern with water”. The Mayans considered cenotes to be sacred openings to the underworld, better known as “Xibalba”, a mystic place where gods, ancestors, and supernatural beings resided, and made offerings to them. The Cenotes are natural pools in the rocks formed by the collapse of porous limestone bedrock. The limestone was gradually filtering rainwater into caves and tunnels, which turned into Underground Rivers, and then collapsed forming cenotes. The fresh water is extremely quiet, welcoming you to a world of silence and rest. It is a great opportunity if you might be scared by the ocean. Get a glimpse of what is freediving and increase your confidence in water. You’ll learn how to breathe correctly, hold your breath safely, and uncover the secrets of the mammalian dive reflex. You’ll be amazed at what you’re capable of! *This experience does not offer any certification! Just contact us! Want to learn to be comfortable and safe in the water to see the marine life? 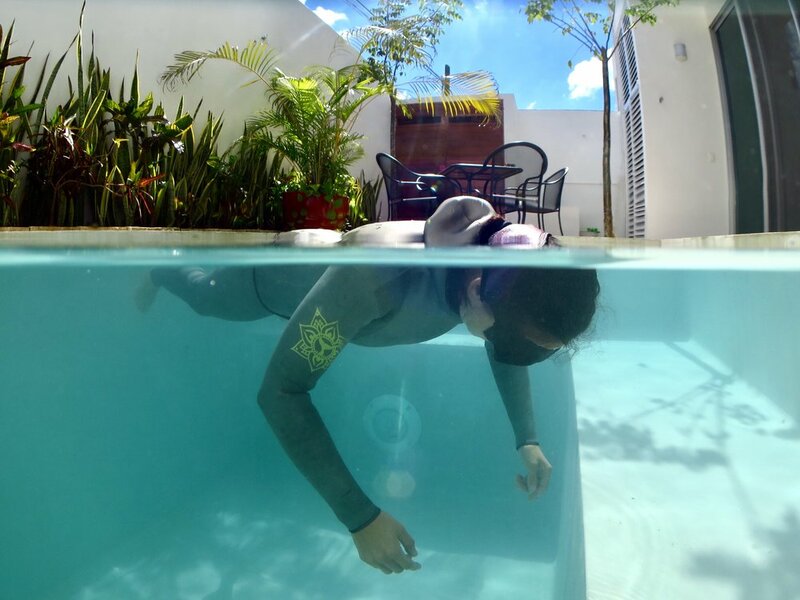 Freediver course is for you! You will learn all the right techniques to go safely between 10 to 20 m depth on a single breath of air and hold for 2-3min! Your course will focus on a solid foundation of what is freediving and get your freediving safe. 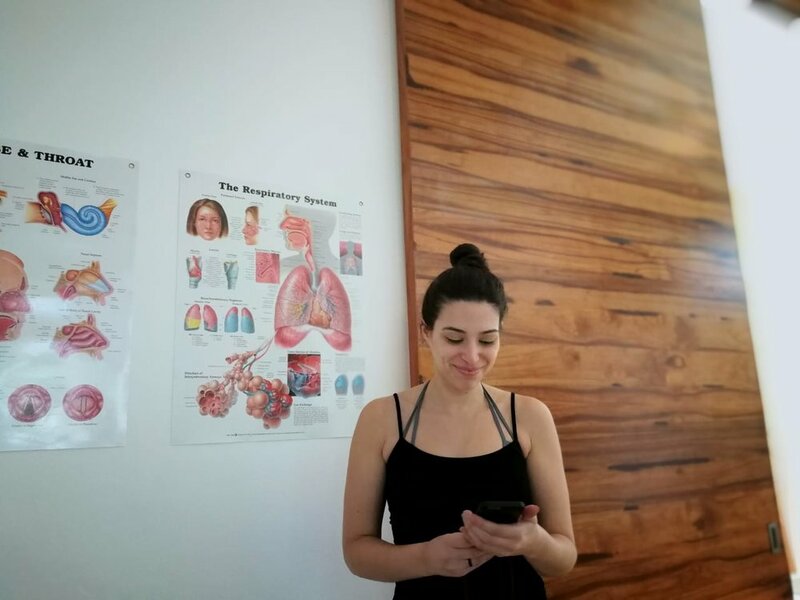 We will teach you the proper techniques to extend your breath hold, to conserve oxygen, to equalize properly, our focus is on safety, techniques and comfort. 2 open water session (20m max) in the Cenotes. Start your course now and register today! Freediving in Mexico offers a unique experience. Freediving in the Cenote is simply magical. We are offering freediving cenote adventures day trip for you to enjoy the best of Tulum and in the Riviera Maya/Yucatan area. Discover the portal of the underworld, connect with nature, reconnect with yourself and explore the treasure of the Mayan civilisation. Based on your schedule and interest, we can arrange a day trip combining a training in the morning and a discovery in the afternoon. Freedive in the best spots of Tulum! We will start our day in Angelita (“Little Angel”). This cenote is a beautiful underwater cavern with a peculiar backstory. The first 29m of the hole is crystal clear fresh water. At the bottom, you will discover a dense cloud, a hazy layer of hydrogen sulphate separating the fresh and salt water (halocline). On tops tree branches reach up through this layer. We will come back to the center for lunch, and go to Casa Cenote. Located in the middle of a mangrove field, giving the feeling of of freediving underneath the jungle. Due to the connection with the ocean, both fresh and saltwater fish live here. This cenote has lots of fauna from the wetlands and the sea. Also, with a halocline and nice light effects, you can enjoy moving through passages and cracks of limestone. Price 140USD (includes equipment, lunch, transportation, entrance to cenote). 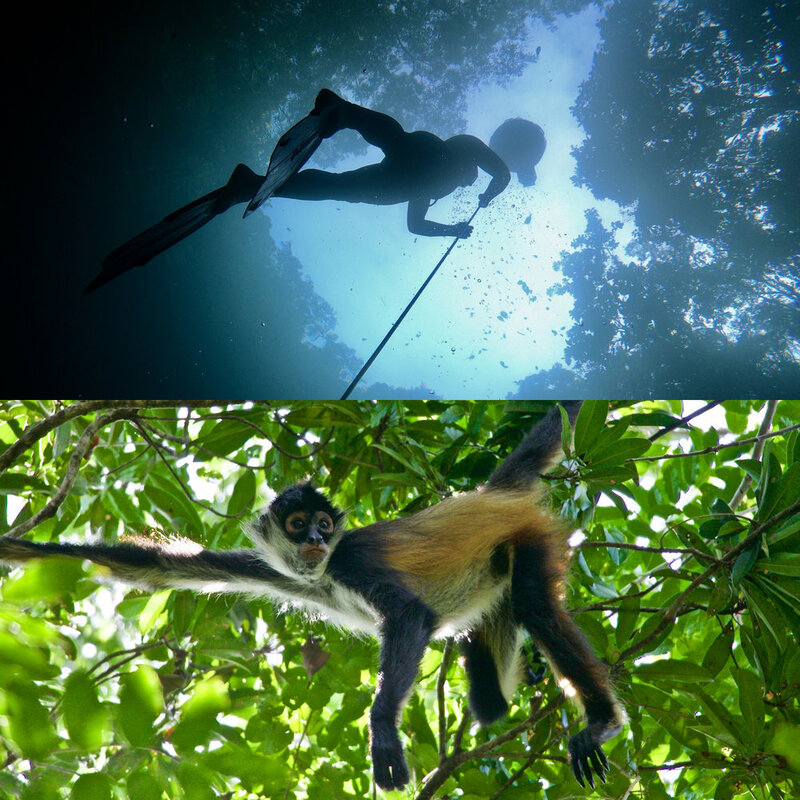 Let’s start our day by freediving under the Jungle. You will have the option between a training session in Angelita or a fundiving session in Casa Cenote. After our session, we will enjoy a nice lunch and go to Punta Laguna. Otoch Ma’ax Yetel Kooh, or Punta Laguna is a natural reserve located at one hour from Tulum. It has been a protected area since 1982, dedicated to the preservation of the spider monkey and managed by a mayan community. We will go for a 2 hours guided tour around the jungle. You will be able to observe Spider monkey, Howler monkey, famous for their loud howls, which can travel four kilometres through dense rainforest, as well as observe birds and beautiful vegetations. Perfect adventure for nature lovers alike! Get ready for the adventure! This cenote is located at 90min south of Tulum, and offers an unforgivable experience. 30m depth, 30m of clear water. Offering a serene and quiet atmosphere, a MUST during your stay in Tulum! After our training session, we will have lunch and visit the Muyil ruins on the way back. We love this ruin site! Muyil is the modern name used to refer to this archaeological site, but it is also know as Chunyaxché. It is located on the mainland side of a lagoon in the Sian Kaan Biosphere. Muyil Ruins is small, lush, has few visitors, and feels magical. This is an easy site to navigate, fun site to walk through, and the lagoon adds a new dimension to this Mayan history lesson. 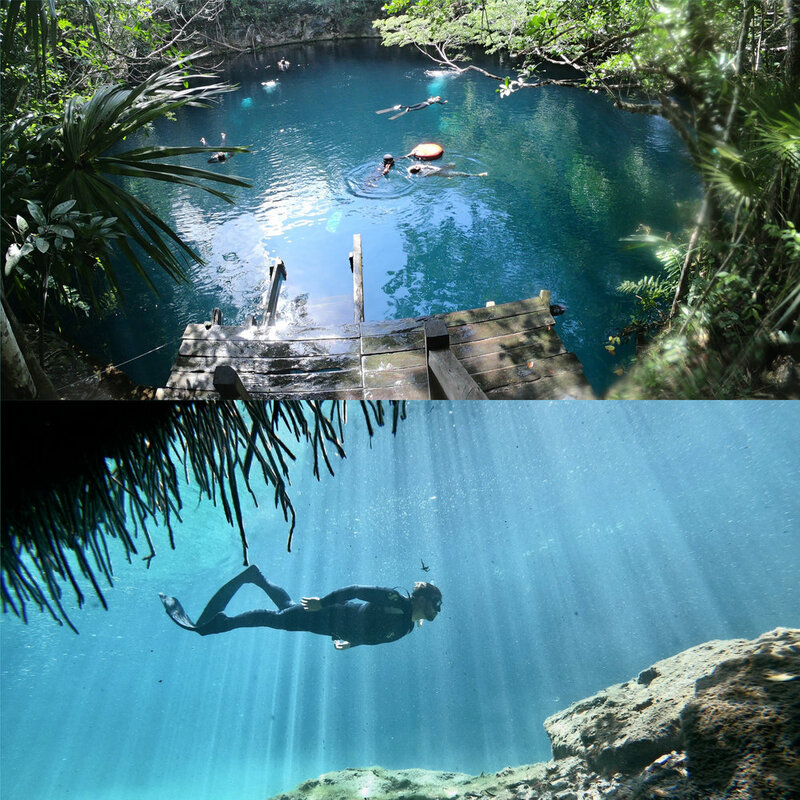 Freedive in the impressive Secret Cave Cenote located at 2hours drive from Tulum. A must for anyone who likes geological formations, lots of stalagmites and stalactites, and one opening in the roof lets in natural light. A very special one, clear water, with a depth of 50m. After our session, we will enjoy relaxing in a spacious restaurant at the countryside with large exquisite and varied buffet of authentic Yucatecan food. Then we will enjoy a small well deserved nap in the hammocks of the ranch, before heading to the visit of the cenote caverns. They are dry cave where ancient civilizations left their marks. Here we finish our incredible adventure! Book yours now! 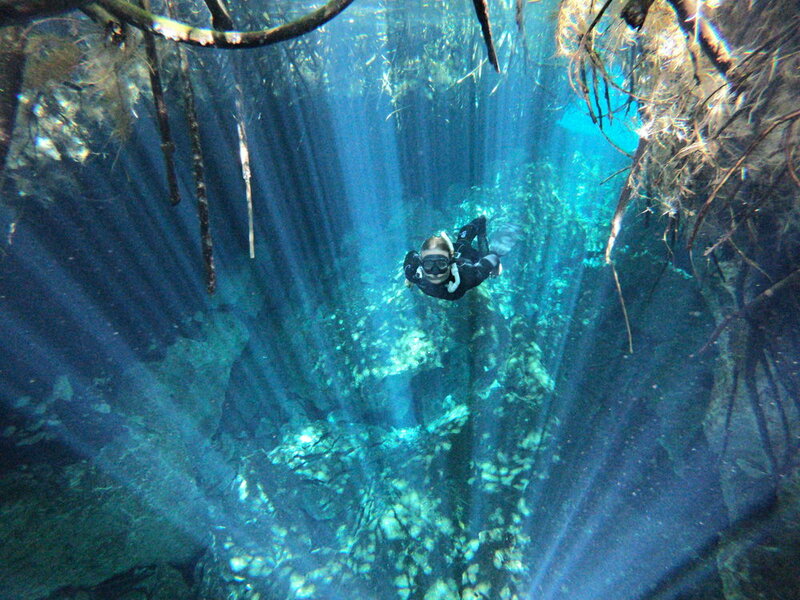 Located at 2h45min south of Tulum, the cenote Azul is one of the deepest in the Yucatan Peninsula. 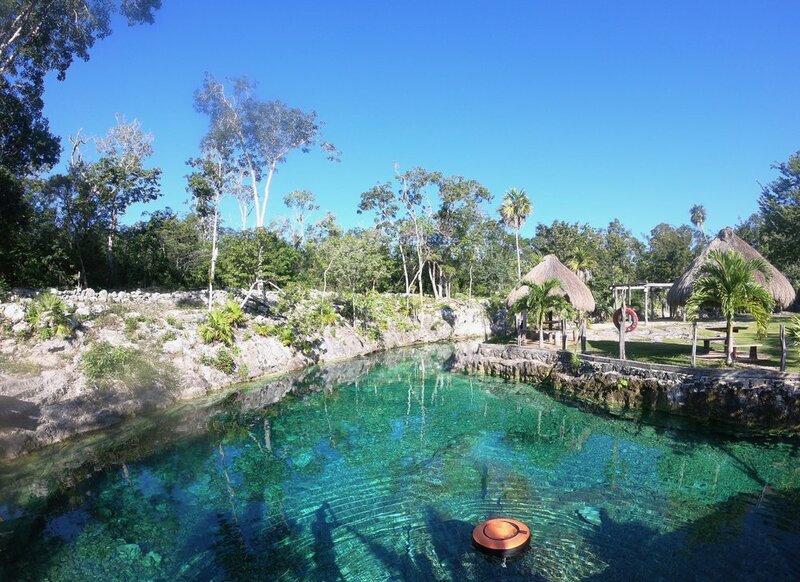 Offering perfect condition for depth training with more than 70m, it is a peaceful cenote and the opening is wide. After our session, we will enjoy a nice lunch and go for a relaxing boat tour in the laguna of the 7 colors. It is called the lake of seven colors because of the white sandy bottom that gives the effect of having so many shades of blue. This is a fresh water lake feed by underground cenotes, but it does look like the ocean. Interesting fact: Bacalar Lagoon is the second largest natural body of fresh water in Mexico.